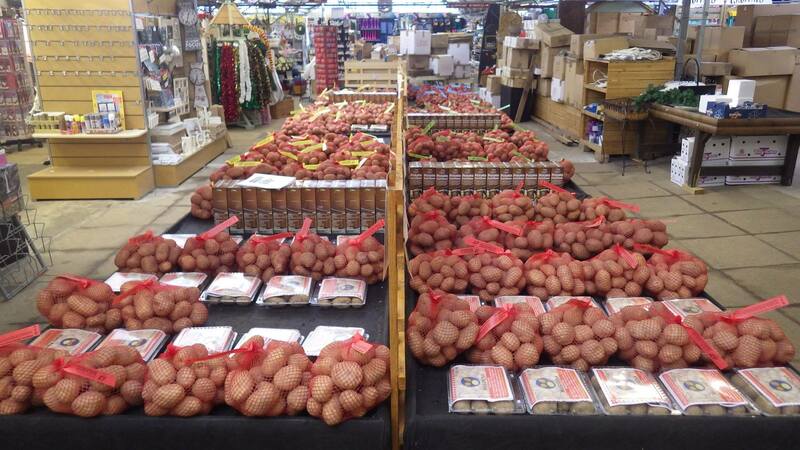 From mid January once again we will have 25 varieties of seed potatoes. 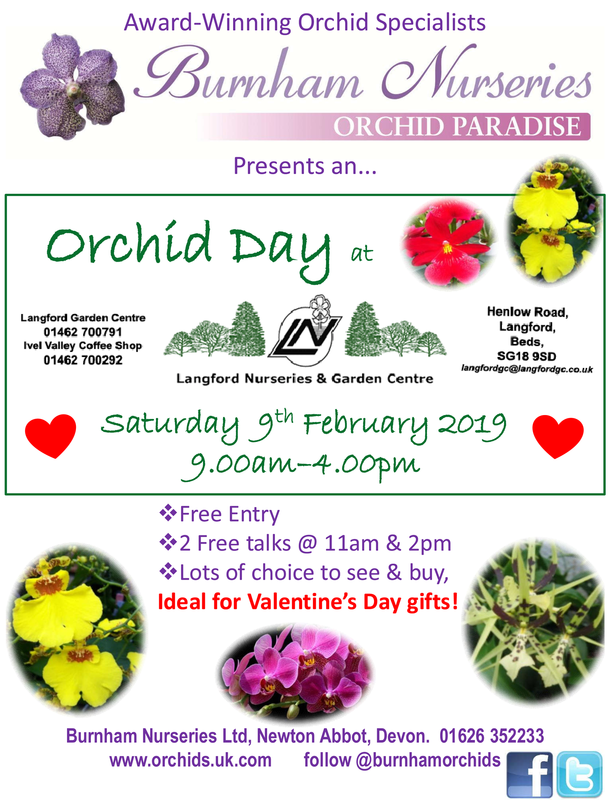 Also onion sets, shallots and garlic bulbs will be available. 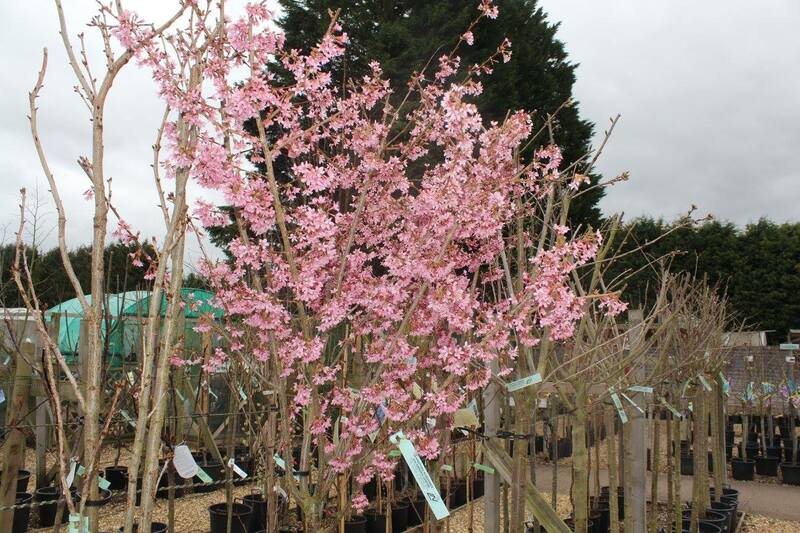 Click here to visit our great offers page. 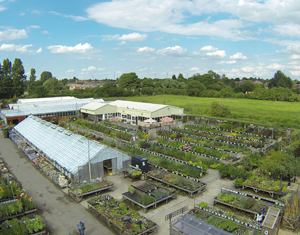 Established in 1971 Langford Nurseries and Garden Centre is one of the few remaining independent garden centres that still grow the vast majority of their plants on-site. 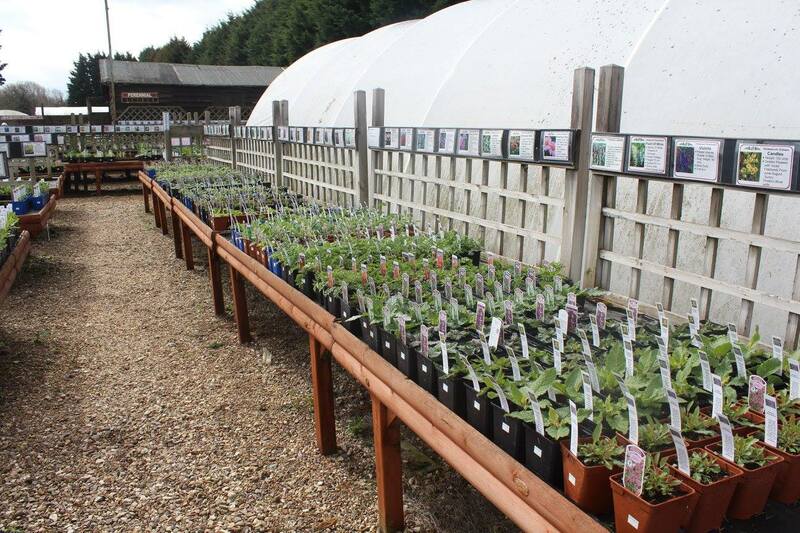 Our plant area offers a huge range of shrubs, climbers, roses, alpines, herbaceous perennials and bedding plants for all seasons. 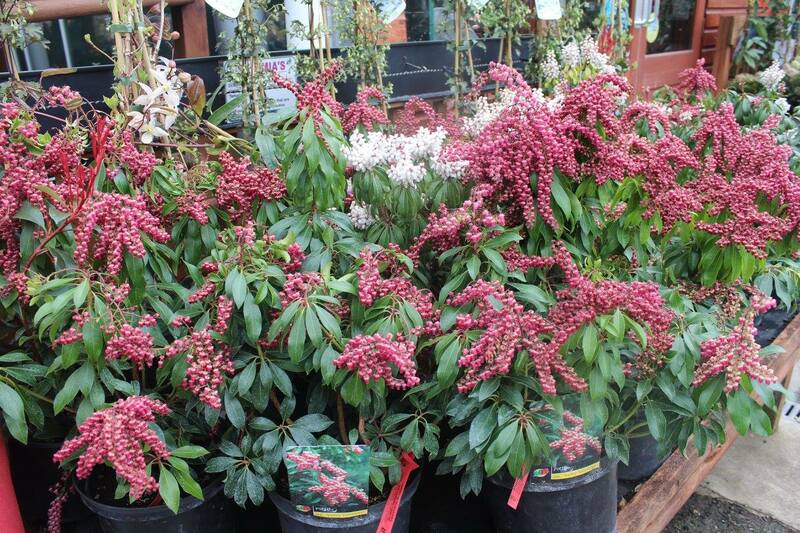 Within the garden centre you will find an extensive range of watering products, tools, barbeques, plant feeds and insecticides as well as many sundry items for every gardening need. 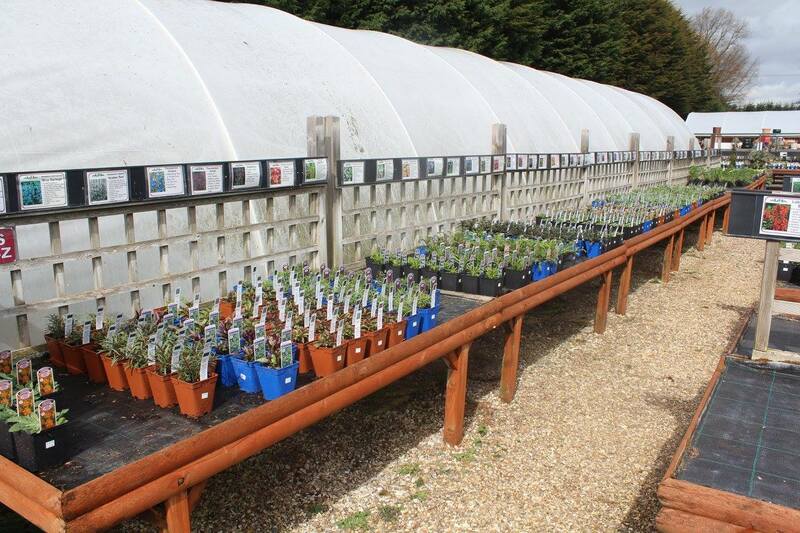 We also boast a large and select giftware department offering an extensive range to suit all tastes and budgets. 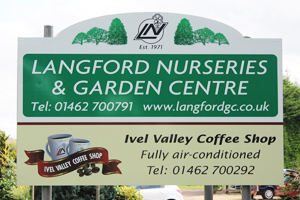 Established in 2010, our large Ivel Valley Coffee Shop serves freshly prepared food daily using locally sourced produce and its success continues to grow. 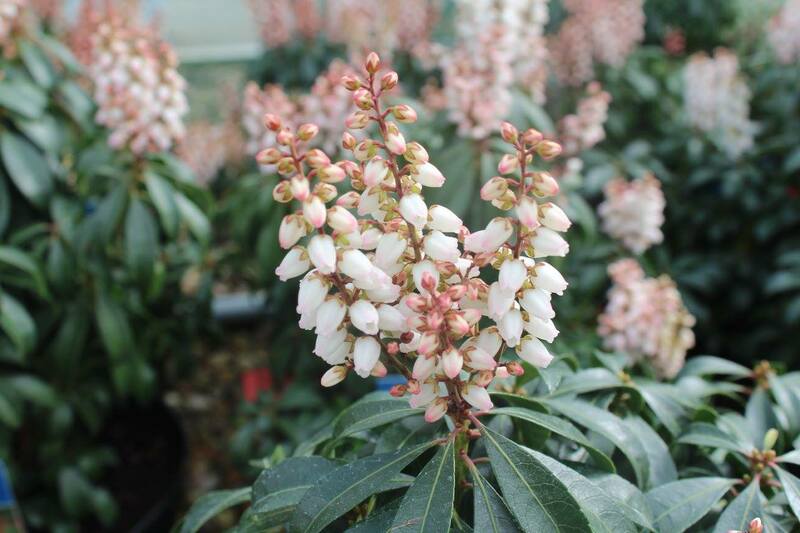 Many of our staff have been with the garden centre for over 30 years and several are trained in horticulture ensuring that you are given expert advise when faced with a gardening problem. 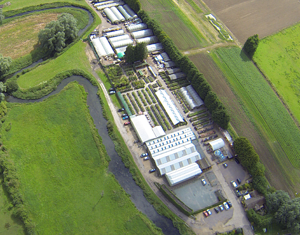 Plenty of car parking space is available at our garden centre sited alongside the picturesque River Ivel.